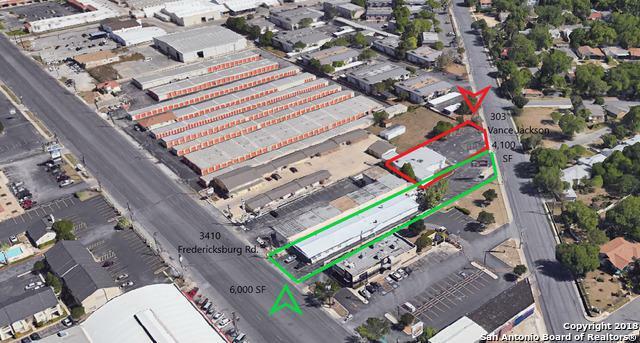 6,000 SF Showroom/Office/Warehouse with frontage on Fredericksburg Rd. 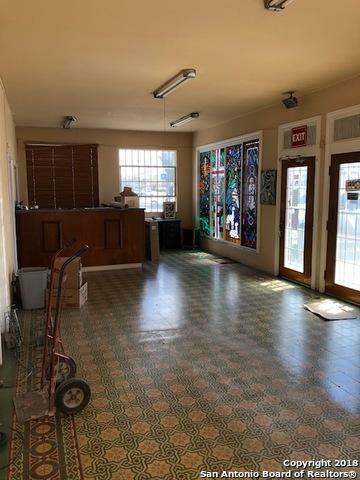 This fine property at 3410 Fredericksburg road features a Showroom with sales counter, 3 offices, approx. 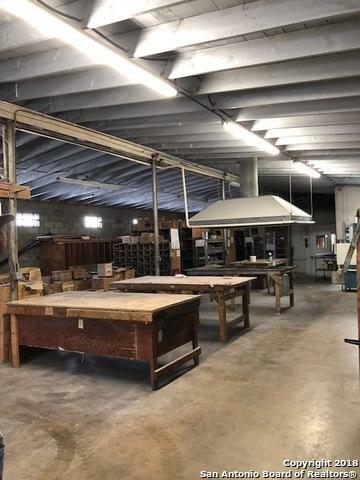 5,000 SF Warehouse Space, parking on Fred. Rd. and in rear accessible from Vance Jackson. 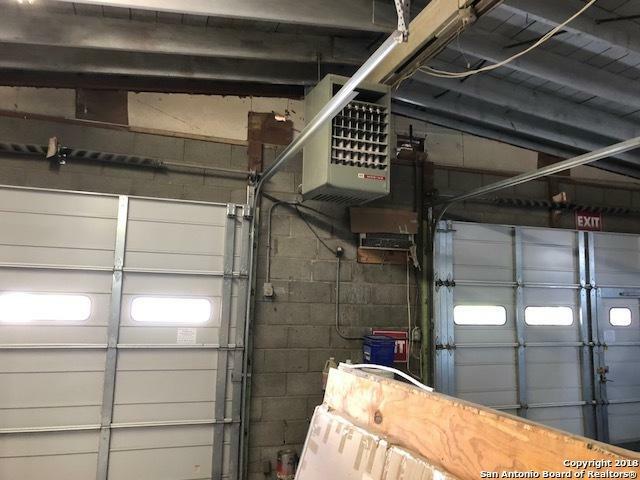 HVAC and Alarm System with Secure Parking in rear and Lighted 4X8 Sign on Fred. Rd. $5,278 per month lease is full rent, including est. NNN. Base rent is $4,500 or $.75 PSF monthly. NNN reviewed 2X/Yr. Listing provided courtesy of John Toudouze of Jadestone Real Estate.